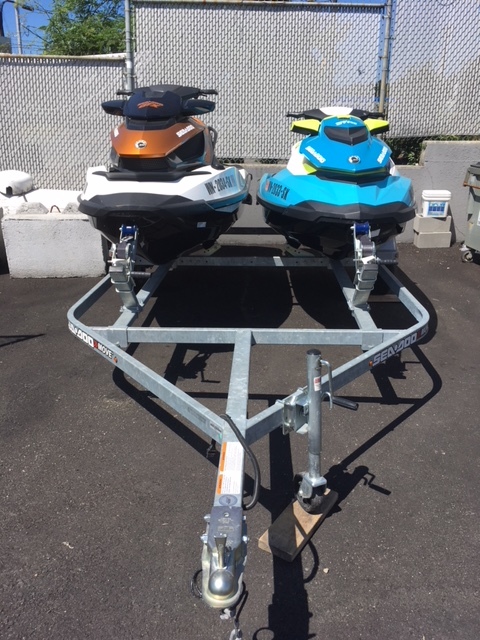 A pair of of super low hour, well maintained Sea-Doo’s with trailer. 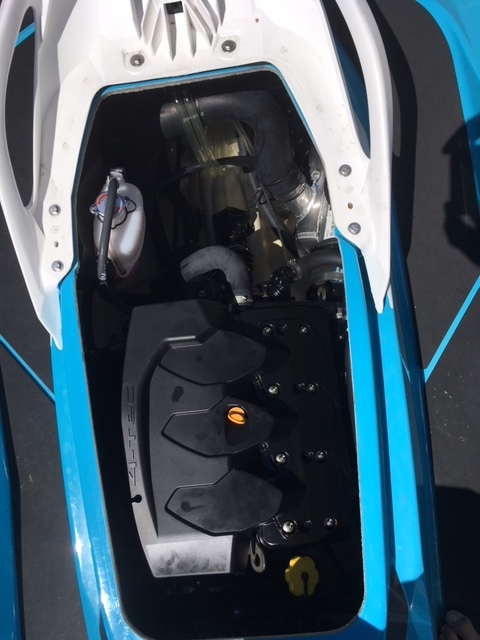 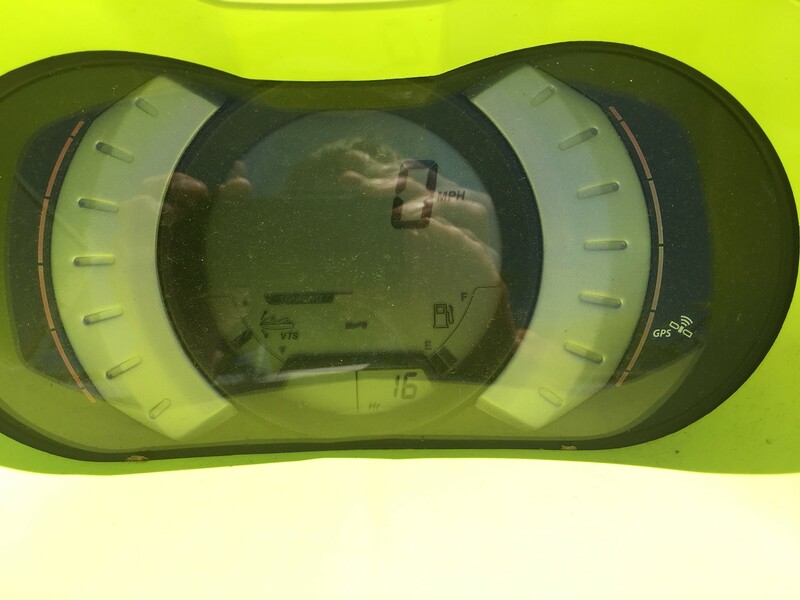 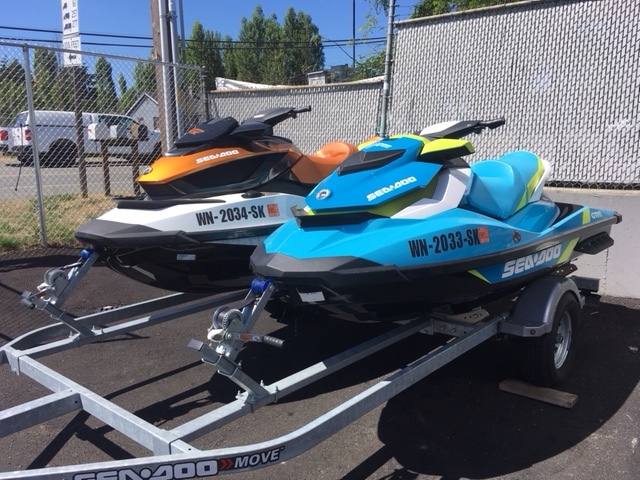 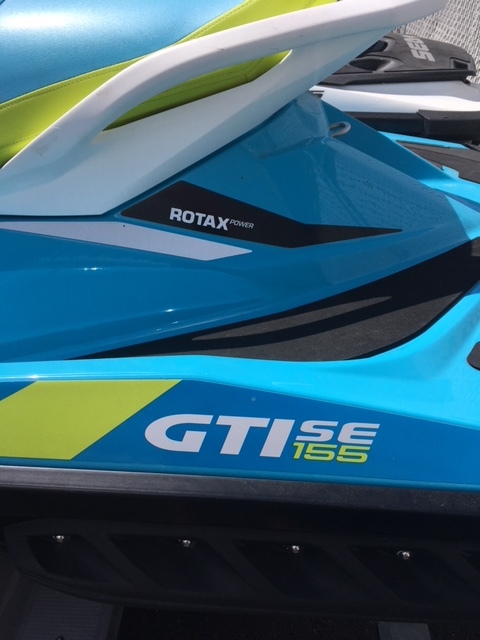 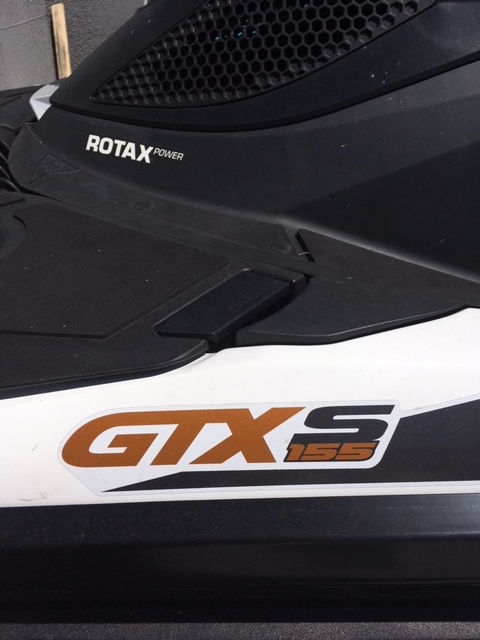 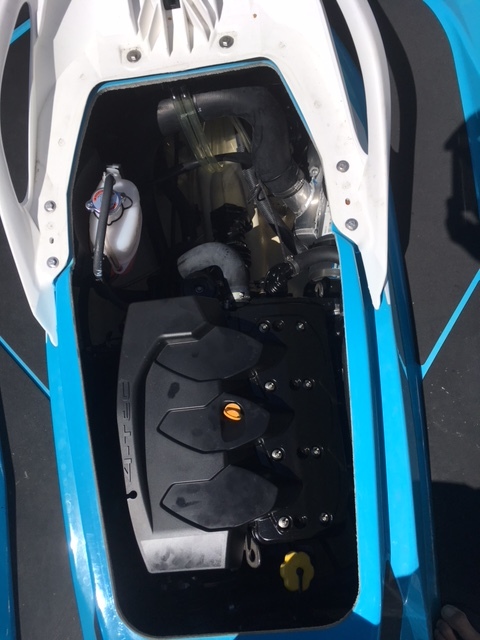 2015 Sea-Doo GTX-S, 155hp w/ only 23 hours, 3-person capacity, 18gal.fuel cap., Also 2016 GTI SE with only 16 hours. 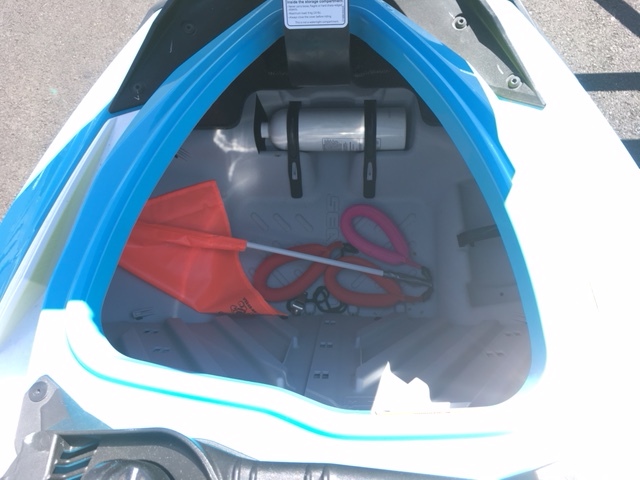 Both have covers and have been stored indoors over the winter since purchased. 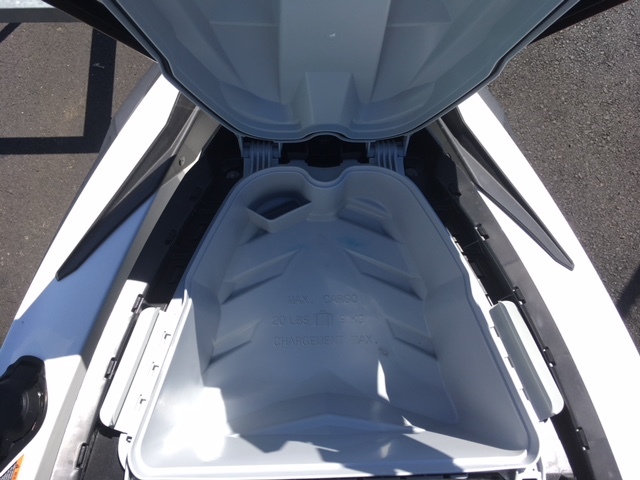 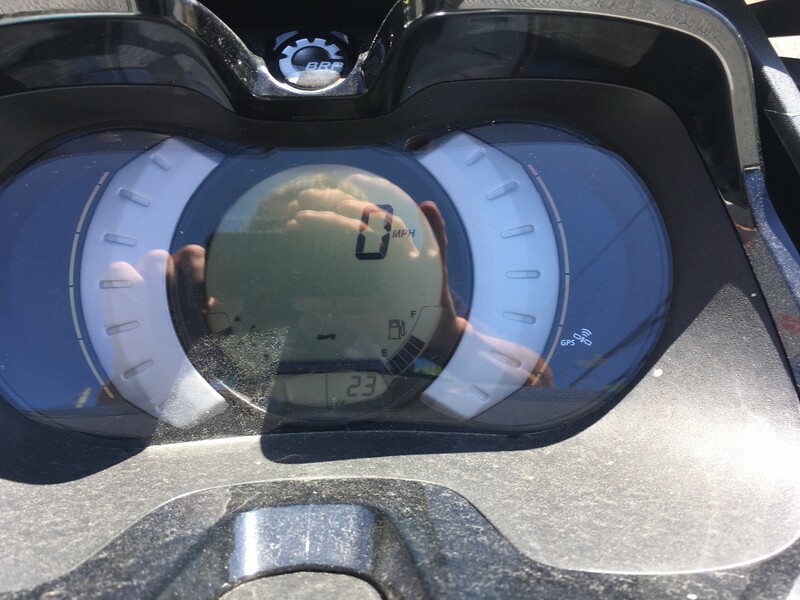 Both feature: Intelligent braking and reverse, Variable Trim, Closed loop Cooling, Anti-theft System, iControl Learning key, and rider suspension system on the GTI.